GESU BOOSTERS THANKS OUR 2018 SPONSORS! 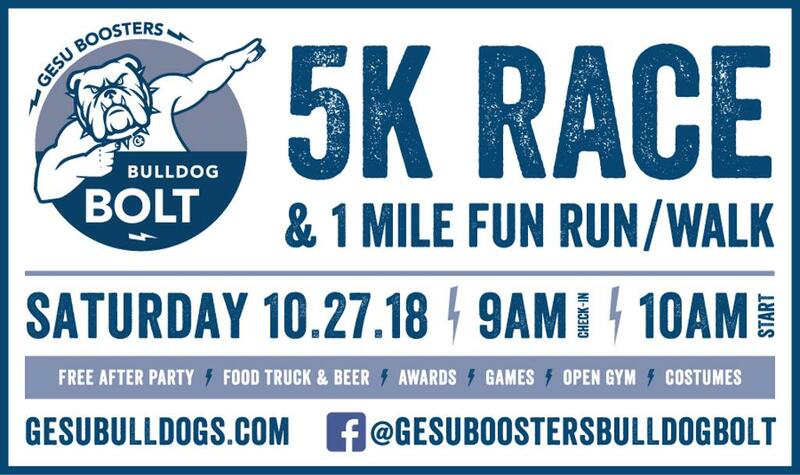 On behalf of the Gesu Boosters we’d like to thank the many GENEROUS sponsors, volunteers & participants who worked so hard to make this year’s Bulldog Bolt a success! 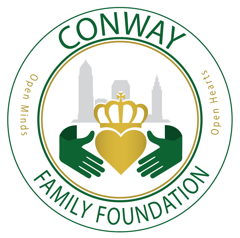 We were able to raise nearly $18,000 – which will, in turn, be used to actively support our athletic endeavors. This year we’re specifically targeting projects such as refinishing the gymnasium floors, installing an indoor batting cage & outfitting a fledgling lacrosse program – just to name a few. Your support will allow Gesu Boosters to continue to offset a significant portion of the cost for our students and parishioners in an effort to encourage broad participation in athletics across all age groups and skill levels. 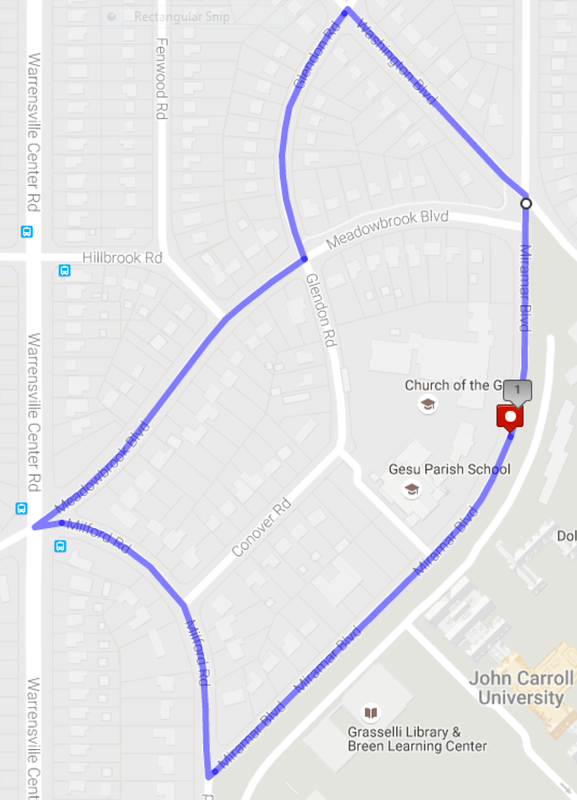 Get ready to stretch at 9:45am then run or walk at 10:00am with a proper send off from Father Kiser. Post-race festivities will be ready when you finish! 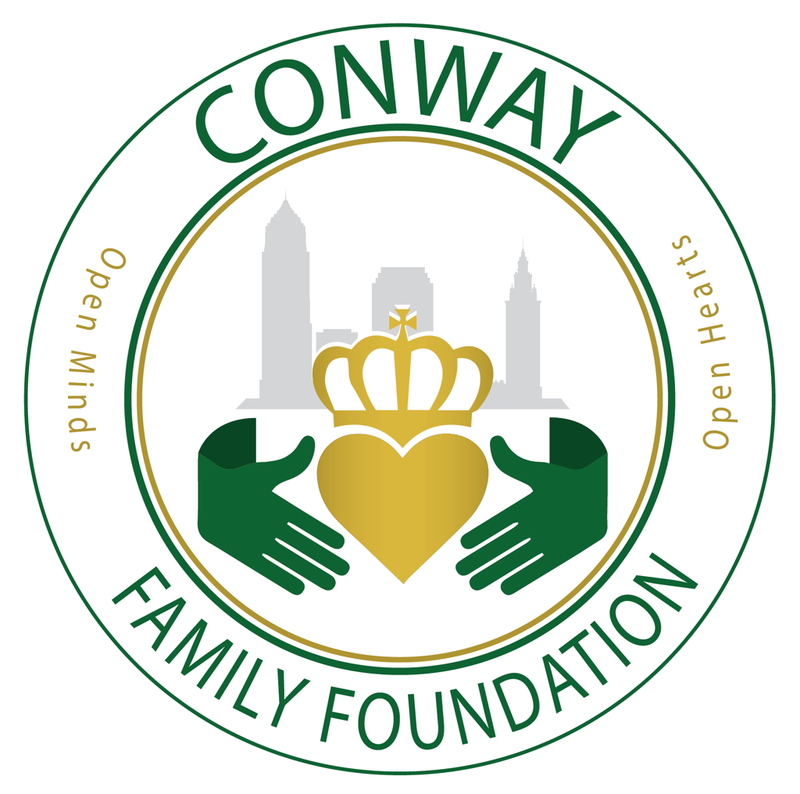 Event fees for a family registration capped at $65. 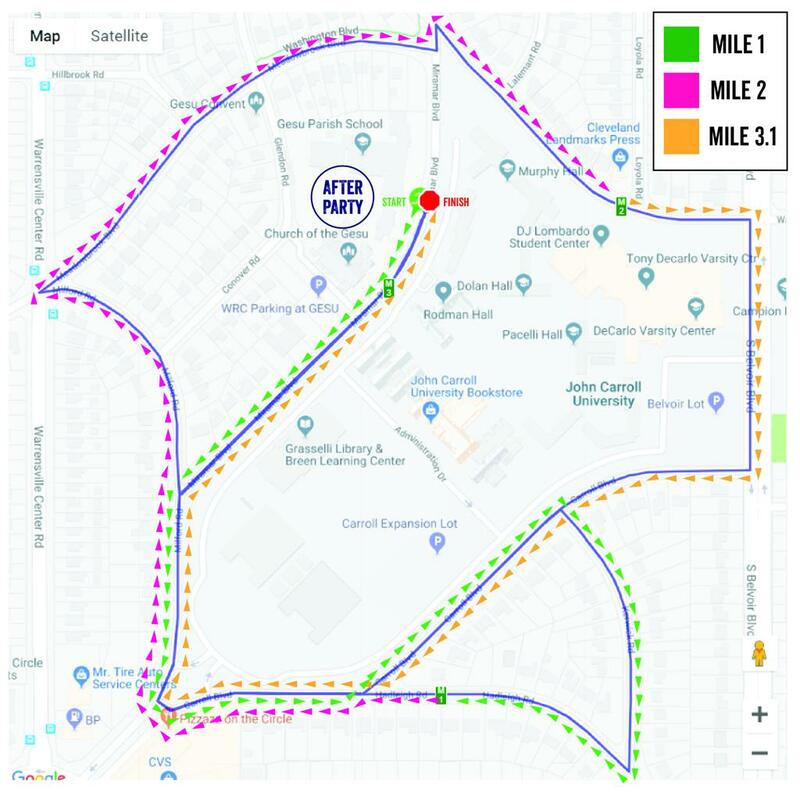 Plan to stay after the race for awards, games, costume competition, open gym, food truck, beer tent, and more fun!